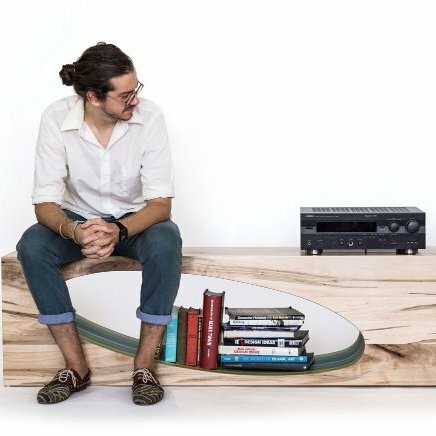 Timothy Aaron Huston is a Brooklyn-based furniture designer. He originally hails from Kansas City and has a passion for all things Royals and Chiefs. He also reps the Jayhawks as he attended the University of Kansas.